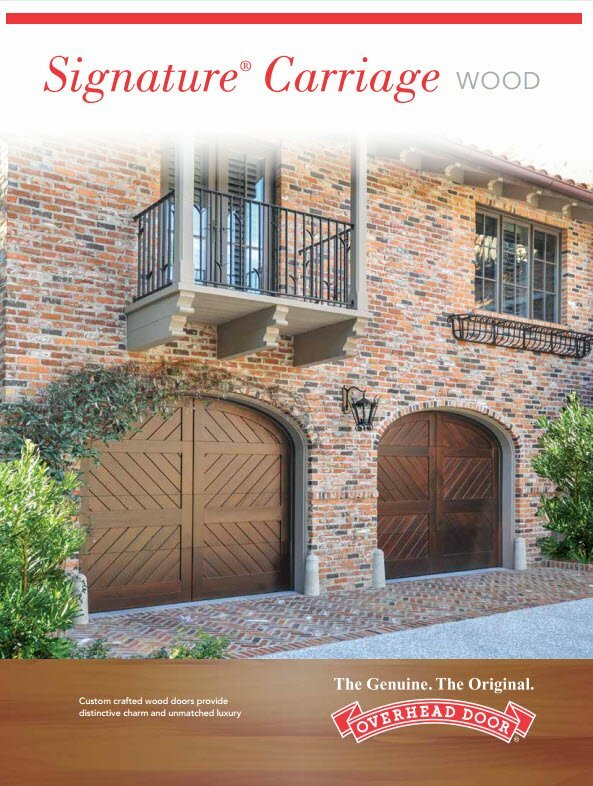 The Overhead Door Signature® Carriage Collection garage doors combine the classic swing-open appearance and detailing of carriage house wood doors with the convenience of standard sectional garage doors. 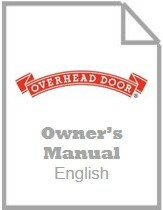 We combine our tried-and-true technical know-how with expert Amish craftsmanship to create a garage door that reflects handmade artistry yet is built to stand the test of time. 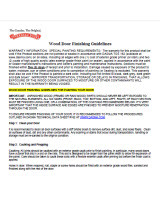 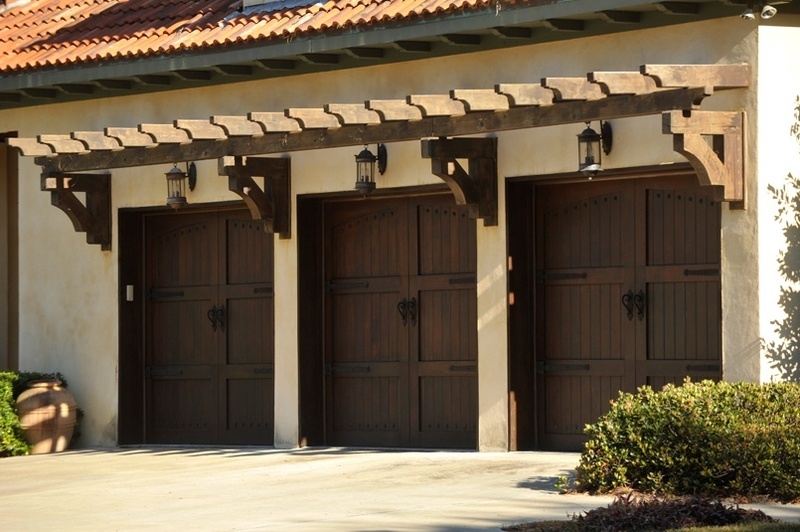 Our Signature® Carriage wood garage doors have 16 standard designs available for paint or stain. 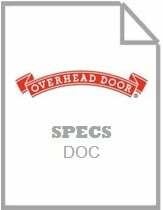 Custom garage door designs also available.